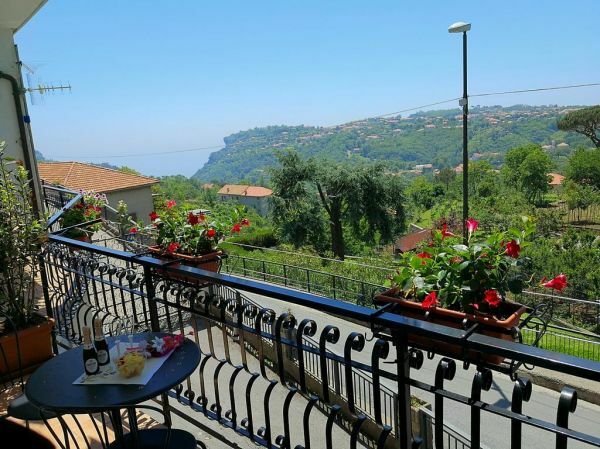 Situated in Agerola, Il Borgo offers a terrace. All rooms boast a flat-screen TV with satellite channels and a private bathroom. Free WiFi is featured. At the bed and breakfast, every room comes with a balcony. The rooms include a kettle, while certain rooms have a kitchen with a dishwasher, an oven and a toaster. All guest rooms include a wardrobe. An Italian breakfast is available every morning at the property.